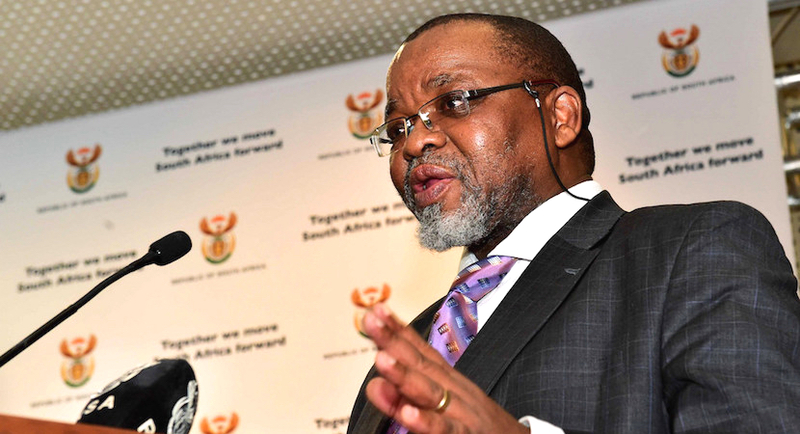 (Bloomberg) – South Africa will introduce new oil and gas laws after elections next year, Mineral Resources Minister Gwede Mantashe said. Mining Minister Gwede Mantashe briefs media on the gazetting of the Mining Charter. “We will make sure that it will be one of the first laws to be processed in the new parliament after the elections,” he said in Cape Town on Thursday. The process of approval of exploration applications will be completed in terms of the current mineral and petroleum law. The oil and gas sector must advance black economic empowerment, especially at the operational level, he said.